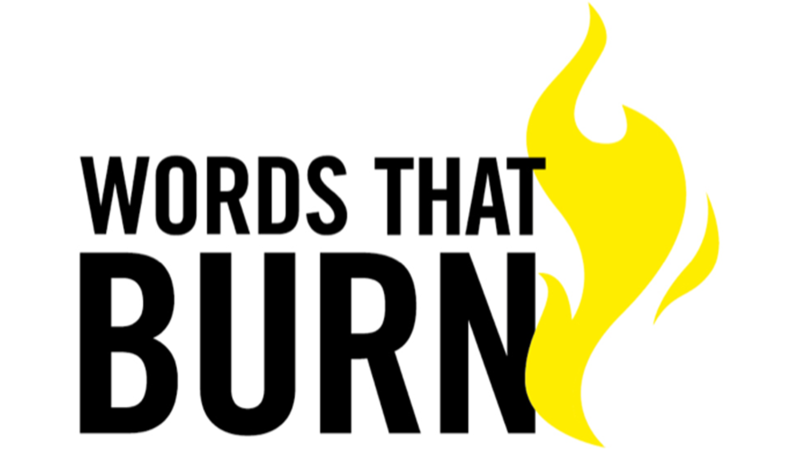 Cheltenham Festivals has supported Amnesty International in the development of Words That Burn, a national human rights poetry project. As a partner and regional associate for the programme, we are currently working with Gloucestershire schools. A selection of poetry written by the students will be showcased at the Young Writers Showcase at The Cheltenham Literature Festival in October 2019. It is important because it gives us an idea of the world’s problems and how young voices can be heard all around the world. It doesn’t matter what religion or race you are or what language you speak, everyone has a voice that should be heard. Throughout the ten sessions, students respond to a variety of poems by contemporary poets as well as poems from the literary canon, engaging with the literature as well as the human rights related issues they explore. Why do you shoot them? But not of the white race? I mean, this is a disgrace. But never look at the facts. World, this is not how we should do this! Students can then choose to write poetry of solidarity or protest in response to human rights issues and real cases of people around the world whose human rights are being violated. These have so far included women’s rights and LGBTI rights. I know first-hand the empowering nature of creativity and language, as a writer, performer and educator. Giving young people the tools to express themselves, to connect with the wider world and its challenges, to write in solidarity with those whose voices are suppressed, and to amplify those voices – and find their own – is a vital and beautiful thing. The poetry written by the students is then sent to Amnesty International who forward them on to those affected by the human rights violations in an act of solidarity or, where possible, the perpetrators of the violations in an act of protest. Young people are challenged to ‘Make a Difference in a Minute’ and video themselves reading their poetry in under 60 seconds. It has helped me to understand that the world isn’t perfect and it has given me a way of allowing my imagination and creativity to process this. 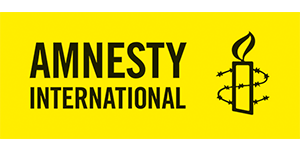 The teaching resource is freely available on Amnesty International UK’s website and the Make a Difference in a Minute challenge is open to every young person. How the world can be changed, through words or a rhyme. And, I know the problem isn’t me. Do they really think that we don’t care? It’s not fair that we didn’t get treatment rightfully. Do you really think this is our lucky break? And the illness problems start to stack. Then, when you are ready for us, we can’t get out of bed. So, you better come to us instead. That is what you need to see. But this is no time to boast. Only by how I get along. But it doesn’t stop me!